Servicing the Country, City & Coast! 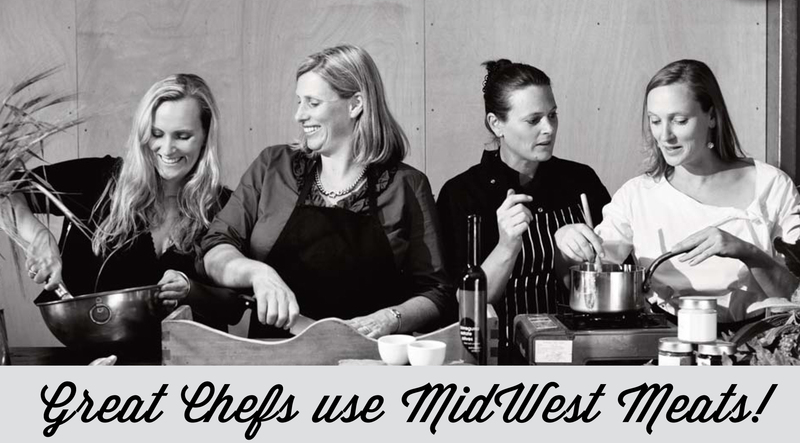 Great dishes start with great produce & you can't beat MidWest Meats fresh locally sourced Farmgate produce. The Trade Team at MidWest Meats have been enjoying a successful partnership with the districts award winning restaurants, pubs & clubs for over 70 years. The team at MidWest Meats is made up of Farmers, Food Technicians and our amazing Bespoke Butchers. This ensures that all produce is carefully sourced, selected and prepared with skill, knowledge and expertise. If you are a Caterer, Restaurant, Pub or Club and have an ABN as well as spend a min. $400 per week we can supply you with the finest meats and poultry at wholesale prices. We specialise in Farmgate Produce, that is food with local ethical providence. We deal with the finest quality local, seasonal produce in the area. Seasonal produce is sourced from our own family farm "RippleVale" in Birregurra. We also source seasonal fresh ethically farmed produce from local neighbouring farms. We have over 70 years experience of supplying trade customers, and source meat and poultry items as well as a huge variety of frozen products and speciality game meats. We pride ourselves in also being renowned for artisan smokehouse produce. We supply our own speciality smoked products such as Ham and other smoked products upon request. Our Bespoke Butchers can delete most of your preparation time as they are skilled at preparing all types of meats to your individual specifications. We are equipped with a large snap-freezing unit in store that allows us to not only deal in fresh product, but also trade in frozen product as well! We specialise in homesteading products which allow your team to produce quality hand made articles such as sausages, butter and cheese. Our dedicated sales team is available to talk to you regarding your individual requirements. You can call us at the store during trading between the hours of 8 am and 5 pm Monday to Friday. Alternatively, drop us a fax or email. At MidWest Meats we pride ourselves on our first class service. We offer door to door cold chain accredited delivery within a 100 km radius, including all of the Great Ocean Road. Check out our Delivery Schedules to see which day our "Meat Moooover" will be in your area. Delivery is made in our own vehicles, which are fully refrigerated and Prime Safe accredited to ensure all your products will arrive in perfect condition.